McGuinness Maintenance Services offer a complete professional service in property management and services. Our drain cleaning services means we are capable of dealing with every drainage project, each utilizing the latest developments in jetting and suction technology. We specialize in grease trap maintenance and cleaning, providing a cost effective means of ensuring compliance with Local Authority standards. CCTV drain surveys are carried out by remotely-controlled robotic camera systems which have the ability to pass through any drain or application we encounter. Our trained operatives can clean drains from four inch diameter all the way up to large culvert pipes. 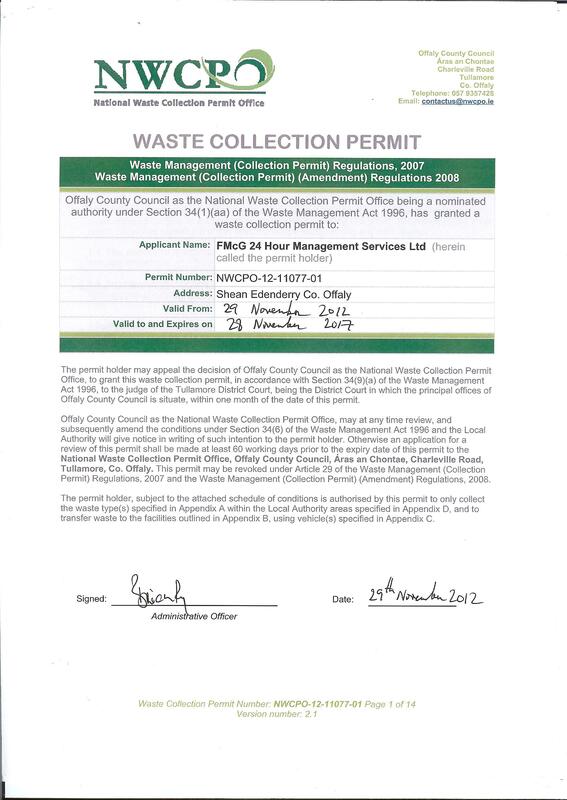 We operate contracts for local authorities, private industry and a growing number of management companies. 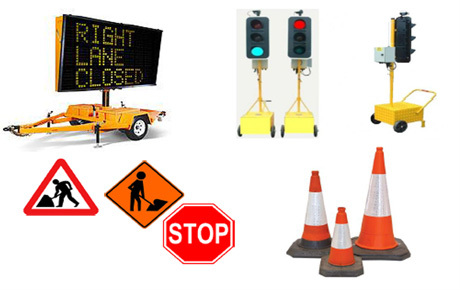 Traffic Management specialists offering consistently high standards for the installation, maintenance and removal of major TM schemes on national primary routes, motorways and high speed dual carriageways. 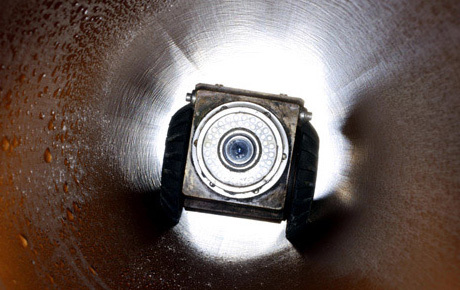 CCTV drain surveys are carried out by remotely-controlled robotic camera systems which have the ability to pass through any drain or application we encounter. 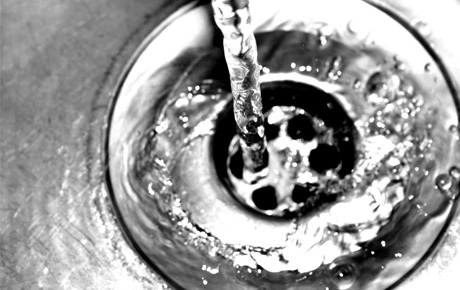 We offer 'no dig' solutions to identifying drain or pipe problems. 365 Days, 24hrs a day Service. 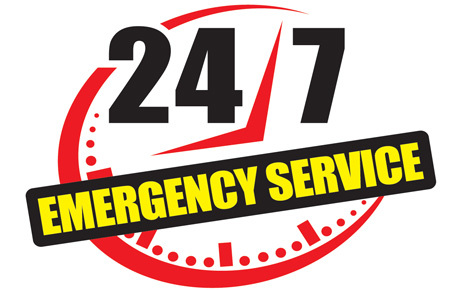 Mc Guinness Maintenance Services offer a 24 hr Emergency Service, 365 days a year.